Please tick all relevant boxes. 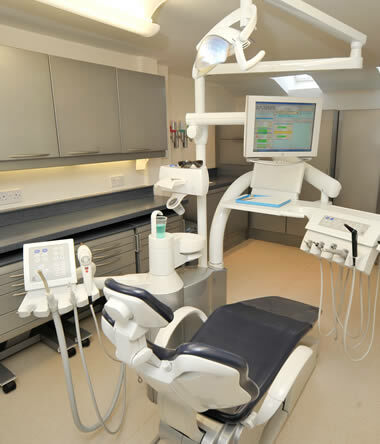 Is your request for implant placement only? 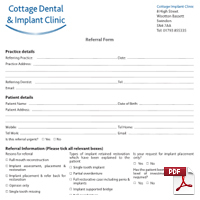 Cottage Dental & Implant Clinic, 8 High Street, Wootton Bassett, Swindon, SN4 7AA.